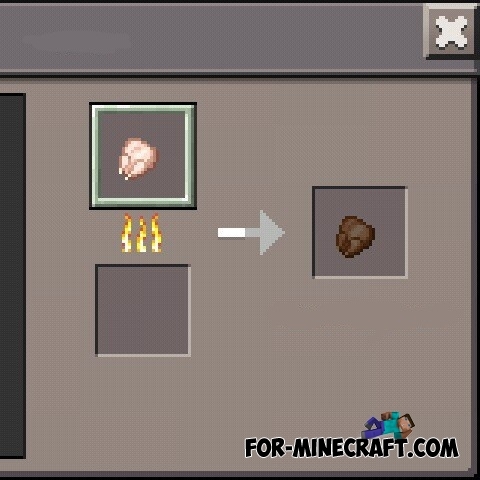 With this mod you can fry foods in the furnace without using fuel. It's very simple, you need to craft a solar panel (3 lapis lazuli blocks and 6 iron ingots). After this, you must place the solar panel up on the furnace and put in it some food for frying. Tessellation addon v5 for Minecraft Pocket Edition 0.12.1This is a new and incredibly cool addon for Minecraft Pocket Edition, which adds a 3D blocks. Alternate Furnace Power mod for Minecraft PE 0.10.4The mod adds a solar panel that can be used to turn on the furnace when it is exposed to light, that is the solar panel works only in the daytime. 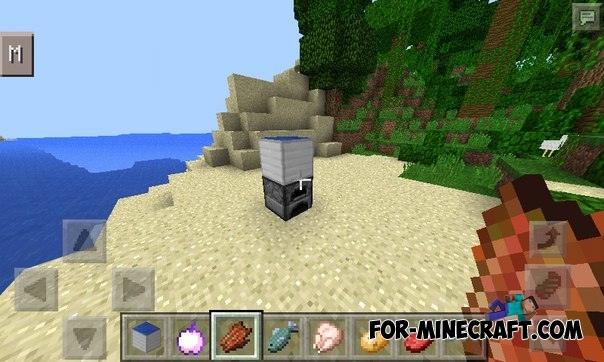 MOJCRAFT - mod for Minecraft PEThis mod adds a new Minecraft PE such items as cars and other things.